LEARN in a nurturing, natural environment. Do your kids need help passing the FSA, PERT or other tests in order to graduate? Sarah is a Certified teacher, child advocate, and parent supporter. Let's build a strong team together to keep your child from feeling like a failure! Is your child feeling frustrated with school work? Would you like to see that "frown" turn upside down? Don't let your child's poor academic skills hold him/her back from achieving educational success. 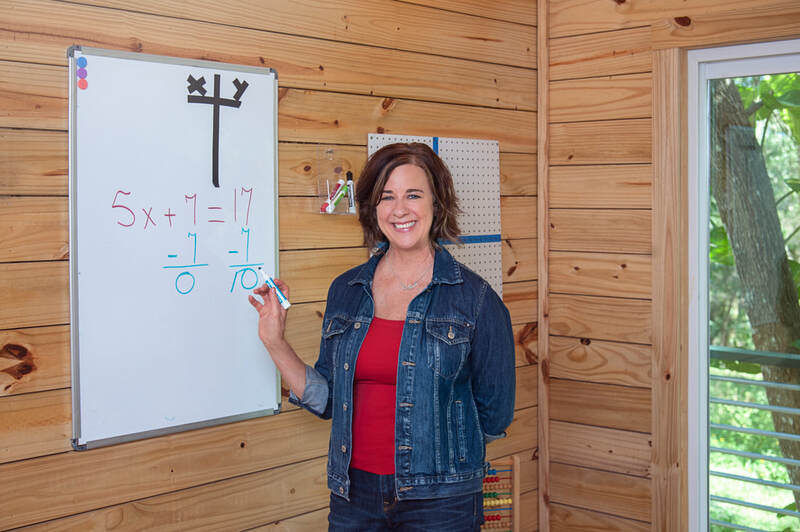 Whether it's tutoring or assisting them with their homework after school, Tampa based tutor, Sarah Christiansen, is a certified teacher focused on helping your children excel! San Antonio Tutor Helps Students Who Struggle.